At 05:38 BST (2 September 2015), Andreas Mogensen, Sergei Volkov and Aidyn Aimbetov were launched on the Soyuz TMA-18M spacecraft into orbit. The cargo being carried with them includes 2kg of rocket seeds, ready for Tim Peake’s mission in December (103 days). The cargo also includes an educational experiment kit designed and built by the National Space Academy. They accelerated at 50km/h every second for 9 minutes and are now circling the Earth at 28,000km/h. For the next 3 days, or 36 orbits, the crew will be catching up with the International Space Station (ISS). The travel to the ISS is fairly calm as the spacecraft will mostly be flying automatically. It will finally be reaching docking stage on 4 September at 08:42 BST. On 2 September (2015), 6kg of rocket seeds are leaving Earth to the International Space Station… again! They will be joined by ESA astronaut Andreas Mogensen and Expedition 45/46 crew member Sergey Volkov on a Soyuz 44 taxi. The seeds will be ready for Tim Peake’s Principia mission later in the year. Just like last time, the launch will be streamed on NASA TV at the (delightful!) time of 05:34am (BST). Make sure to wake up nice and early to watch your seeds finally leave Earth! 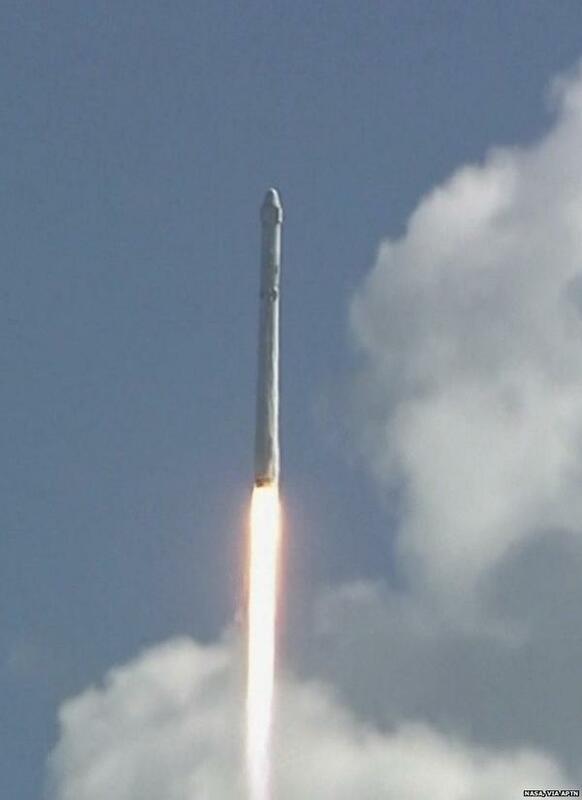 On Sunday afternoon, I, along with many, many other people around the world, were watching the SpaceX-7 launch. The Falcon 9 rocket lifted off from Cape Canaveral, carrying the Dragon capsule, which was full of new hardware, experiments and supplies for the International Space Station. Included in the capsule were the rocket seeds for our Rocket Science project. 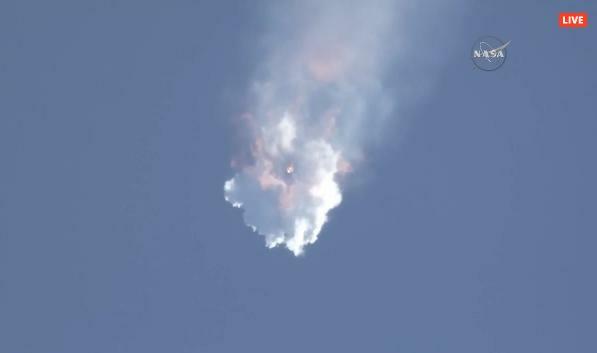 Unfortunately though, the Falcon 9 rocket suffered a catastrophic failure about 2 and half minutes after liftoff, destroying the Dragon capsule and all its precious cargo. Whilst everyone in the space industry always strives for safety, success and reliability, rockets do on occasion fail, and by their very nature, this usually results in the payload being lost. Orbital’s Antares rocket exploded shortly after launch in October 2014, destroying the Cygnus capsule that was bound for the International Space Station, and Russia’s Progress cargo ship failed to reach its correct orbit after a problem with the Soyuz rocket in April 2015. We always knew that there was a chance that whatever vehicle the Rocket Seeds flew on, it might experience a problem. This is one of the reasons why we fly the hardware needed for Tim’s flight many months before Tim himself arrives at the ISS later this year. Failure of rocket launches is part of our job, and therefore always part of our planning. When things like this occur, we know what it means and what we need to do to move forward. Within an hour of the failed launch we had already started discussing with our colleagues at the European Space Agency what this meant for Tim’s mission, and how we might replace the cargo that had been destroyed. These conversations have continued ever since, and a plan is already forming. The RHS Campaign for School Gardening have confirmed that we can procure another set of rocket seeds, and we are working with ESA to find another launch opportunity for them as soon as possible. We will keep you updated with the project and let you know when the new seeds will be heading into space. You can still register your interest on the RHS website.